& upgrade parts supplied by us. 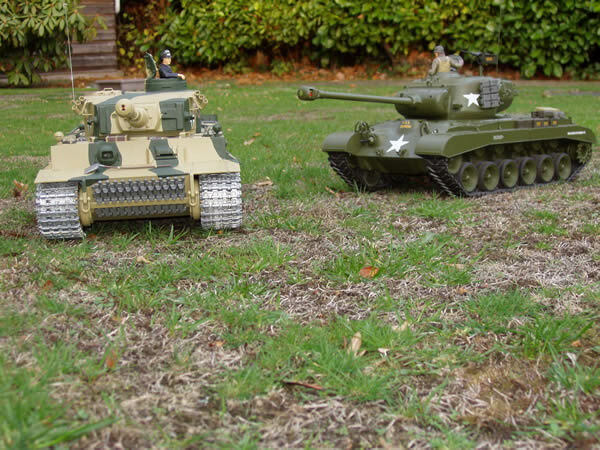 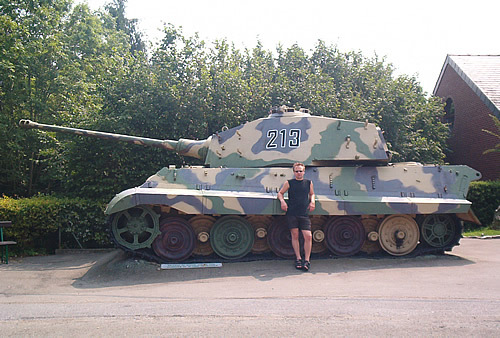 If you would like to feature your tank(s) here, email us your photos. 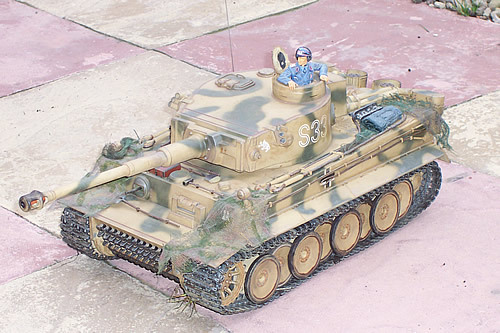 A King Tiger with interesting camouflage on display at a museum in the Ardennes, Belgian. Lawrence's M26 Pershing fitted with battle system taking aim on its target! 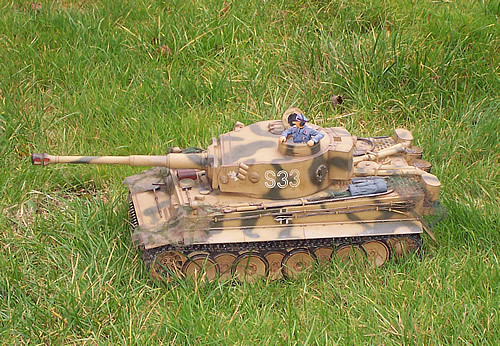 Lawrence's KingTiger in an unusual Grey ready to take on General Pershing! 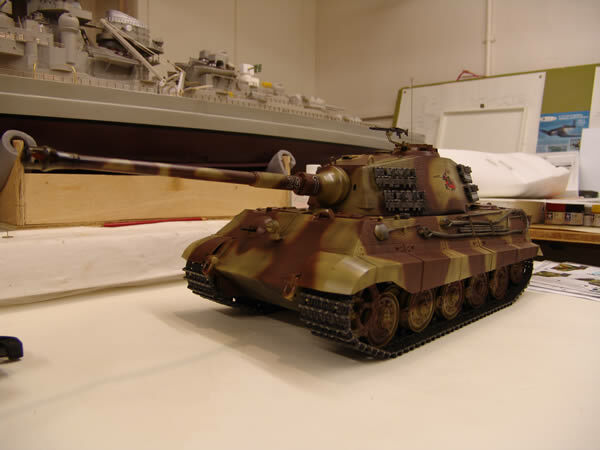 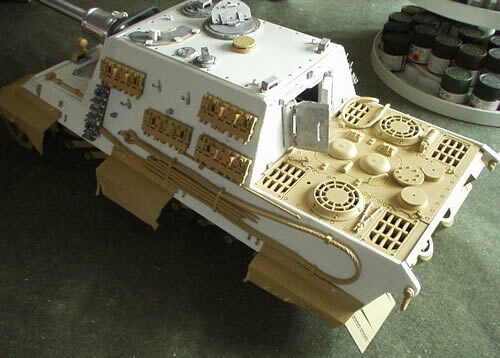 Shaun's Jagdtiger Conversion Project in progress. 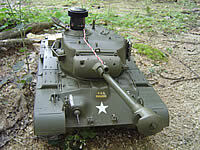 Phil's M26 Pershing watching out for Tigers! 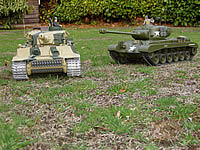 Old adversaries come face to face! 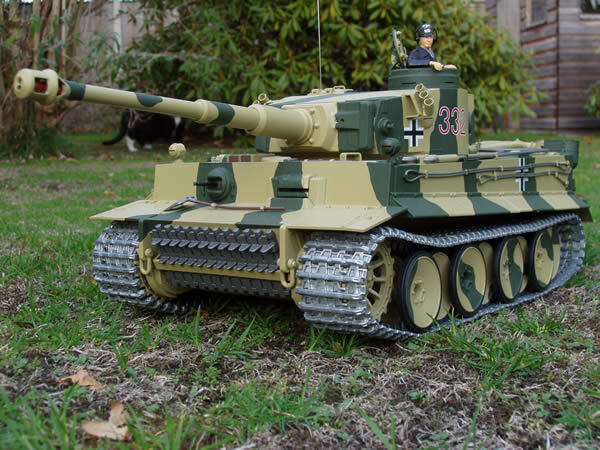 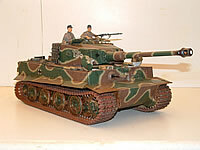 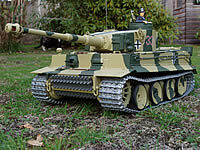 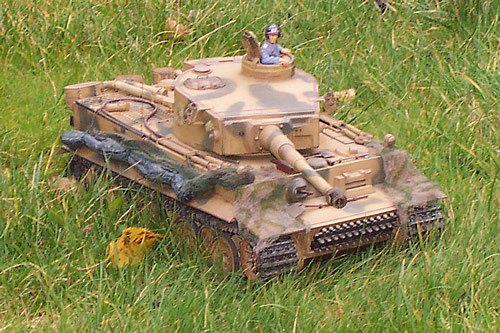 Phil's Tiger 1e in woodland camouflage. 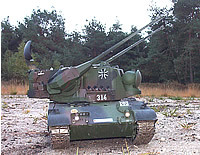 Niels' excellent reworked Gepard with many custom features such as working light and independently controlled radars and guns. 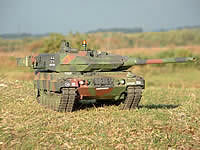 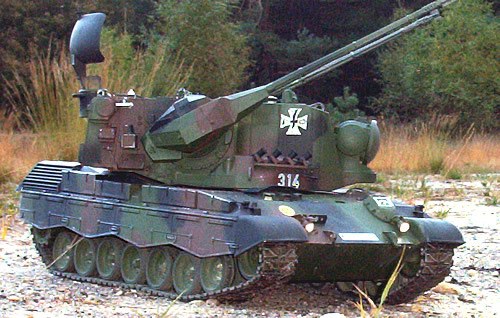 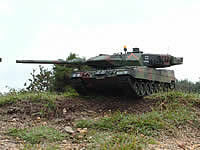 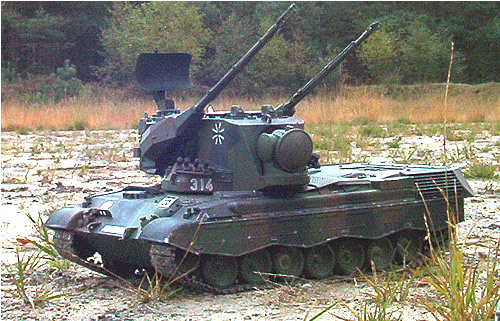 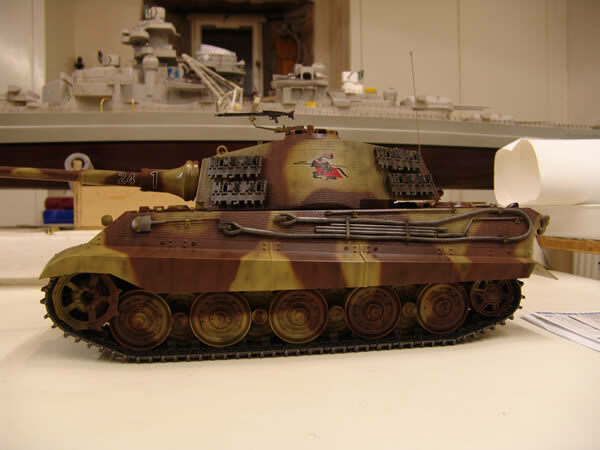 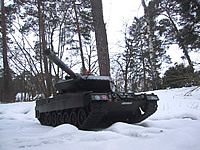 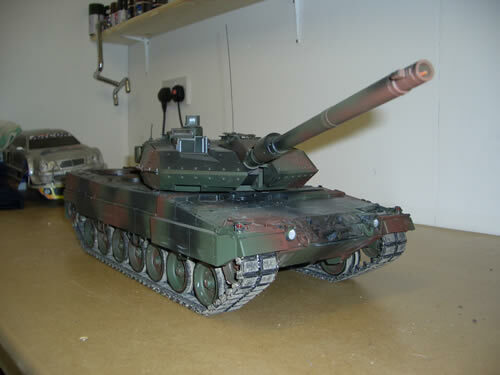 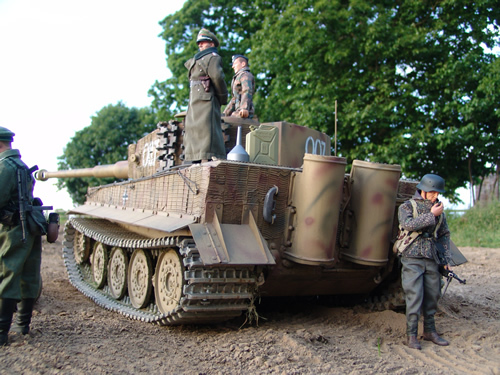 Another view of Niels' Gepard in Brown, black and green NATO camouflage. 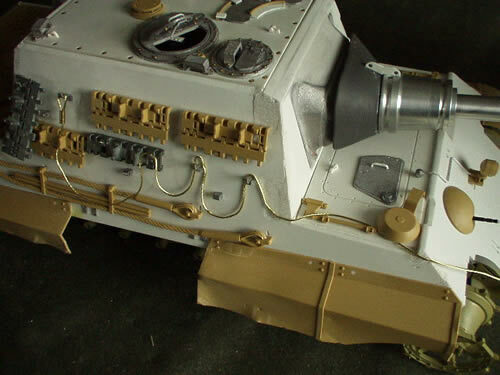 Excellent side view of the gun turret and clear view of working front lights. 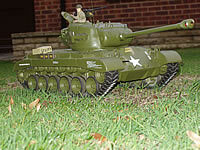 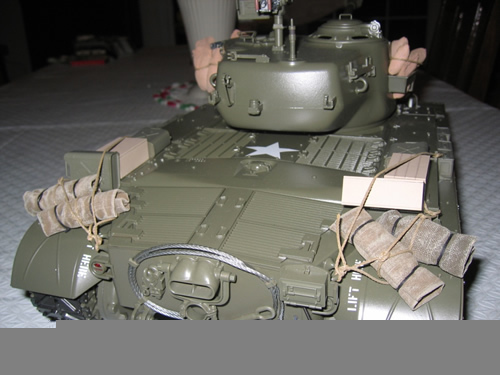 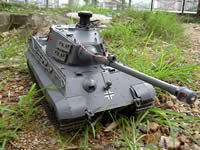 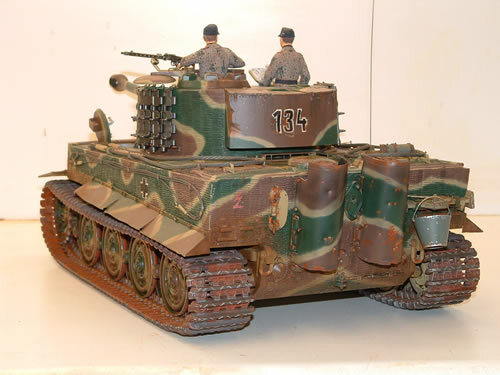 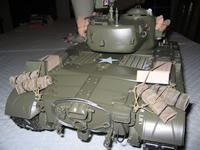 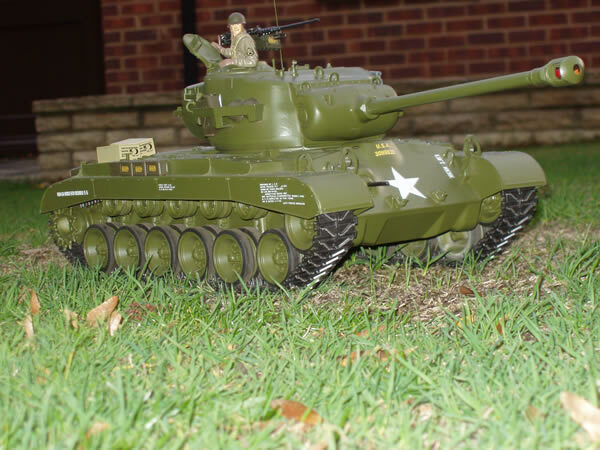 If you would like to feature your tank here, please email us with your photos.